In which G.M. 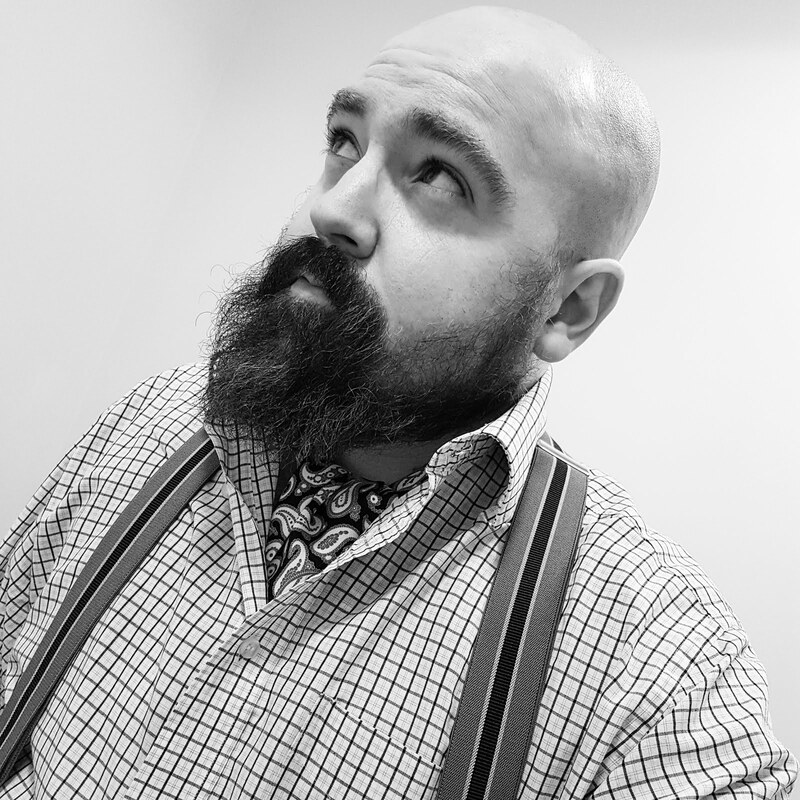 Norton shares his Christmas swag. I do hope you had a super Christmas, chumrades. It's been absolutely glorious to be away from the dreariness of office life for a few days. Santa, or rather my beloved, has been very kind this year and bestowed on me some wonderful presents. As we have two young and highly excitable children, it wasn't actually until Boxing Day before I could properly admire them. 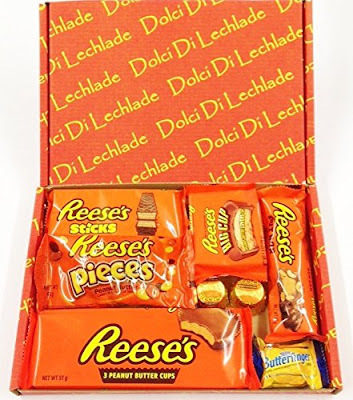 At the top of this year's present pile was a Reese's selection box. It's only in recent times that I've started gorging on peanut butter and with a sweet tooth, I turn to America for my fix. So it was with delight that I unwrapped this heavenly cardboard container of confectionery. In which G.M. Norton gets in the spirit of Christmas. Well, chumrades, we're almost there. After a month-long build-up where we literally count down the days (well, count up), Christmas Day is but a few hours away. Of course, Christmas is about celebrating the birth of a great man born on 25th December. As I'm not religious, naturally the great man for me is Humphrey Bogart. 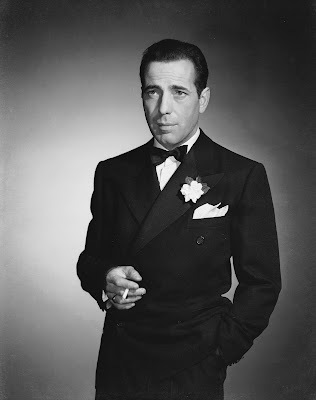 Happy birthday, Bogie, old thing. In which G.M. Norton shares what he'd like for Christmas. 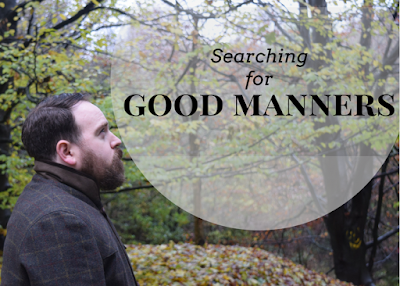 With the big day on the way, the only thing I want for Christmas is for good manners to make a triumphant return. As I'm sat writing this, a waitress has brought over a plate of piping hot food. I stop what I'm doing and take the time to thank her and smile warmly. I reach for the table number card and hand it over, to save her the trouble of stretching across to fetch it herself. We exchange pleasantries. Sometimes we have a little chat, usually about her grandchildren or my two daughters. From time to time, extra bacon appears on my plate, which is nice. In which G.M. Norton admires a fallen king and his super stylish wife. 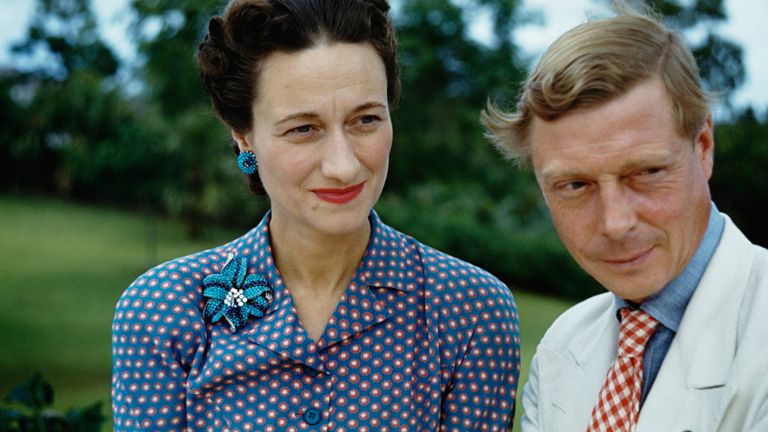 This weekend marks the 80th anniversary of the abdication of King Edward VIII so he could marry his beloved, Wallis Simpson. 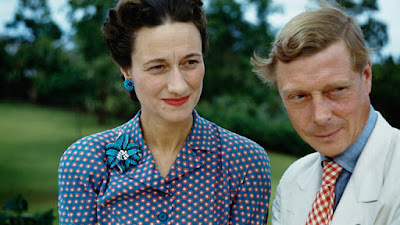 King Edward VIII, who later became Duke of Windsor, was king for less than 11 months and hadn't even had his coronation. I've penned an article on this in issue 09 of In Retrospect magazine which is out now. Today I thought I would simply admire some pictorials of the super stylish couple. Fancy joining me? In which G.M. Norton enjoys a jewel in the Netlix crown. Despite being a jolly throwback that enjoys looking to the past, my feet are still firmly planted in the present. As a result, I carry around a portable electronic communications device (also known as a mobile phone), my masculinity isn’t hampered because my beloved is now the higher earner (I'm a little closer to my dream of becoming a gentleman of leisure) and finally, I subscribe to the thoroughly modern phenomenon of Netflix. Netflix really is quite wonderful. 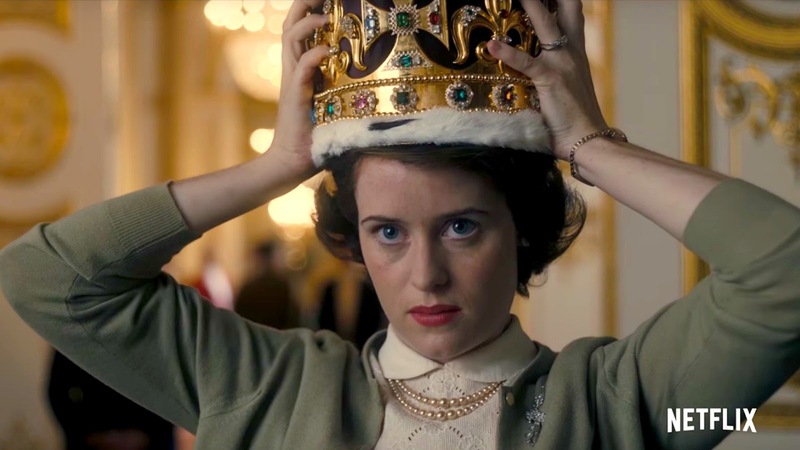 I recently finished watching a Netflix original series about Her Royal Highness, Queen Elizabeth called The Crown.